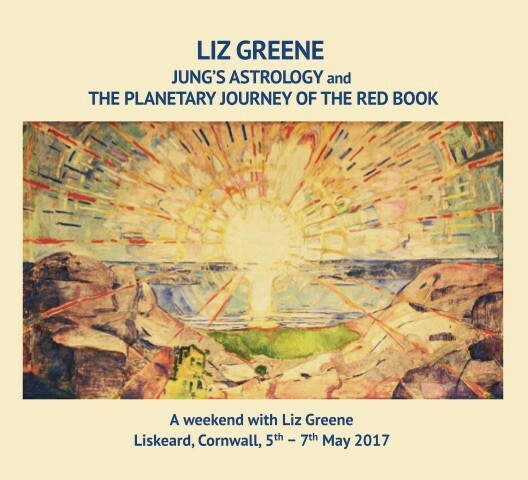 You are purchasing the downloadable recordings from over 13 hours of teaching with psychological astrology pioneer Dr Liz Greene. 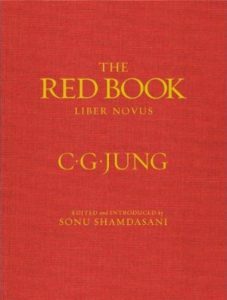 The weekend workshop was devoted to a study of Jung’s astrological work, and in particular the astrology that suffuses his own private diaries, known as ‘The Red Book’. 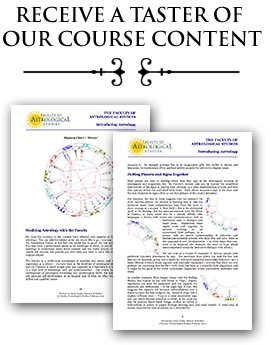 The download pack also includes a set of notes to accompany the recording. 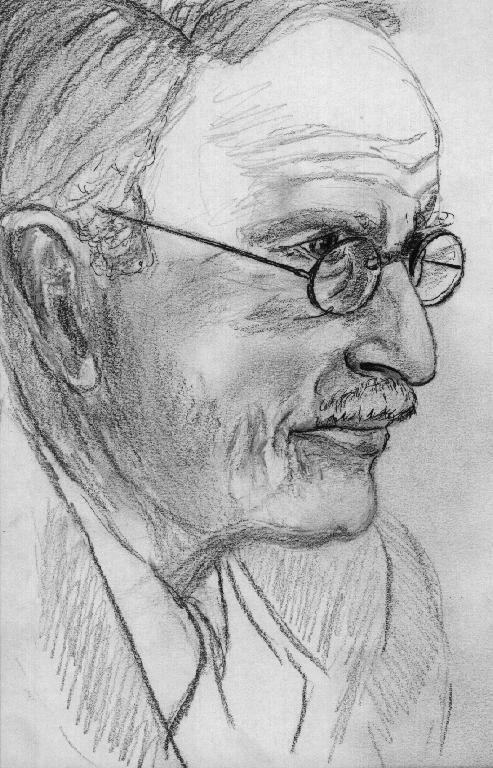 Please note; This is a recording of a live workshop. We apologise for a few minor problems with the sound quality in session 1-A. Select this option if you would like to receive a DVD instead of a downloadable recording. See further details below. Once you have ordered your recording, you have 7 days and 5 attempts to download it. After making payment you will receive an email containing all of the download links. these can also be found on your downloads page. If your web browser displays the file rather than initiating a download, you may have to right click the audio player and select 'save file as' or similar. The download link will remain in your account, which you can access at the bottom of our website. Please note that these are large files (typically 30MB per session) and a good quality internet connection is required. Please note that all recordings are for personal listening only. The sharing or reselling of recordings, or their use in any other context, is strictly prohibited. You will receive confirmation of your order by email and your DVD will be posted out to you as soon as possible. Notes to accompany the recording are included with the DVD.